The Year of Kimono has Arrived! Harajuku is considered by many to be ground-zero for Japanese youth fashion. We’re not about to attempt to definitively state one way or another if that’s true, but there’s no doubt that the Tokyo neighborhood’s trends are influential. So, if this upcoming event at Laforet is any indication, 2016 might just be the year of the kimono! Laforet is one of Harajuku’s most popular department stores and features a wide range of fashion shops in addition to a large event space and eateries. Come January 2016, Laforet will also feature a special kimono event, its first ever, which will see a number of stores offering kimono with a Harajuku flair. The press release for the event included photos of some stores’ planned offerings, and they were too awesome not to share! For example, Rokkoya, a popular kimono brand that combines traditional and contemporary styles, will set up a “Winter Shop” for the duration of the event. Another flashy brand opening shop for the event is Iroca. Still a relatively young brand, Iroca’s temporary shop will debut its new long-sleeved kimono for 2016 under the concept of “And, color spread the wings.” We’re not 100 percent sure what that’s supposed to mean, but there’s no denying just how colorful the designs are! Another brand to be featured in a temporary shop during the kimono event is Japaran. 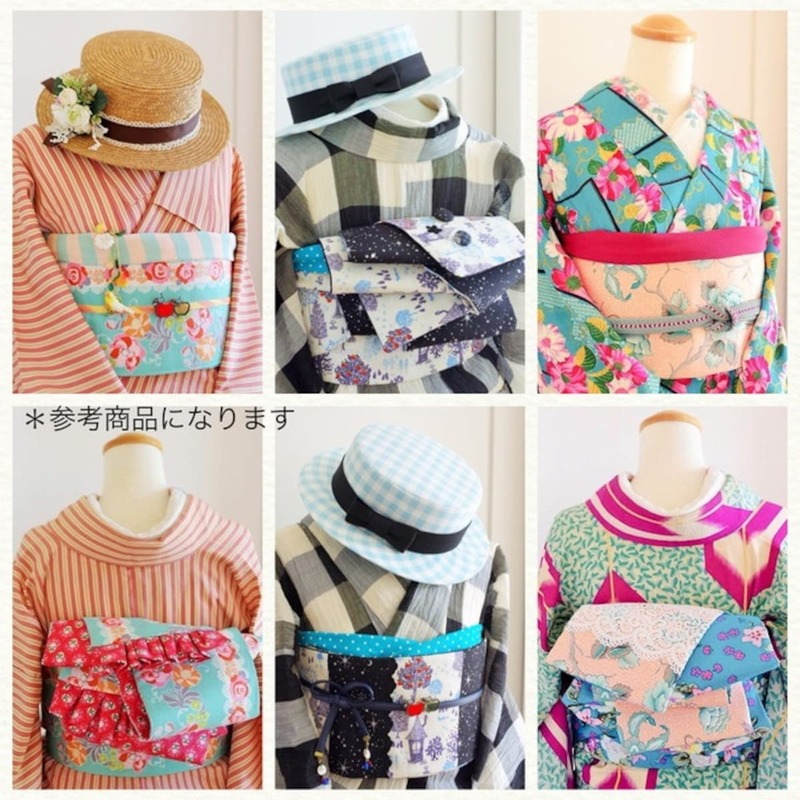 The brand was apparently inspired by mottainai, or “wastefulness,” and Japaran items are actually made from “recycled” items, including obi—those iconic large (and beautiful) kimono belts! The event will run from January 4 to 20. On Saturday January 9, from 4 p.m. to 9 p.m., participating shops will offer refreshments as part of a welcome party designed to give visitors a chance to try on kimono.